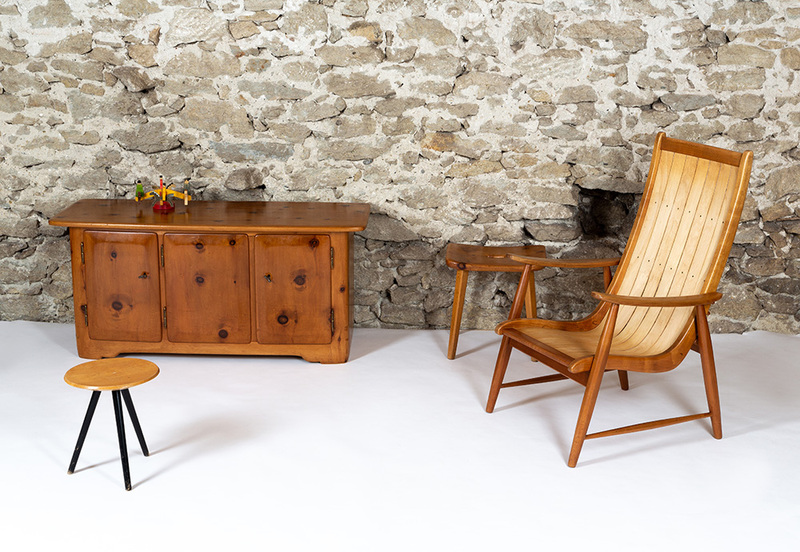 Very nice sideboard carved arole Swiss designer Jacob Müller in the fifties. Unique piece made for the family. Good condition with trace of use.